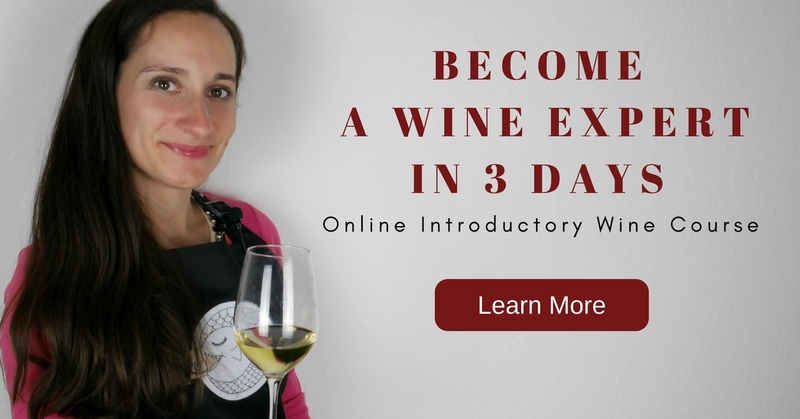 Have you ever wanted to get closer to the wine world but you didn’t know what to begin with? Start visiting wine tastings! There you can learn more about wine in general and discuss the samples offered at the tasting in particular. Would you feel shy or confused because you may think you don’t know wine at all and you’re afraid you may look silly, please leave it with us! In this article you will find useful guidelines how to avoid that puzzled look on your face when you don’t know what’s going on. We can split wine tastings into 2 types – professional tastings and amateur or client tastings. A professional tasting is normally a closed event for those involved into wine business. The 2nd type should be more attractive for those who are at the beginning of their way to the wine downtown. At such tastings you are given a very good and clear idea of wines you’re trying, their origins, grape varieties, production method, history and cultural peculiarities of the appellation area. All questions (even if you think they are silly!) are answered by a professional sommelier or a wine expert. The beautiful experience of a wine tasting is always followed up by a nice non-formal conversation with a pleasant aftertaste! – Don’t use perfume before the wine tasting. Even antiperspirant with strong fragrances can be very disturbing to your sense of smell and taste buds. – Ladies, do not put on your lipstick. It can make your glass look unclean, and the smell of it can cause confusion while you taste the wine. – Avoid wine tasting killers. And here are some of them: chewing gums, garlic, coffee, chocolate, all citrus fruit, cigarettes. Please don’t have them on the day of the tasting, and do not smoke right before it either. You may have seen professionals at a wine tasting talking about aromas and tastes of a wine with a thoughtful conceptual look on their faces. You would probably think that they simply show off. Well, some of them certainly do. But in fact every stage of a tasting has a meaning behind it. Normally, wine tasting starts with dry white wines, then it goes to reds and sweet ones. But in the end it’s down to the wine expert to set up the right order. – Don’t miss the label. First, have a close look at the bottle label. It will give you most information about the wine. Where it comes from, when it was born (vintage), its alcohol level. The style of the label may even give you a hint about the style of wine. We say that wine has an eye, a nose and a mouth, which refers to the way the wine looks, smells and tastes. – Take a note of the color. Take a glass of wine and place it in front of a white surface. Use a napkin or a sheet of paper. It will help you distinct the colour. Spin the glass and see if the colour has changed or not. How it changes from the centre to the sides. How transparent the colour is. If it’s more purple or brick red colour, the it witnesses the age of wine. Light yellow colour says to us that the white wine is young and fresh. Deep yellow usually appears in oak aged or sweet whites. – Indulge in wine smells. Put the tip of your nose into the glass and smell the wine. What do perfumes that you smell make you think of? Fruits, herbs, flowers, wool, leather gloves, cigars, animal farm, smoke, chemicals. Yes, all these types of aromas can be found in wine. Try to identify which aroma families you’re finding in the glass and then specify them. Your ability to catch the smells quicker will depend on your experience in tasting and ability to memorize fragrances. – How to taste the wine. Now taste the wine. Take some wine into your mouth, don’t swallow it right away. Don’t forget to breathe through your nose as you normally do. Try to feel which tastes prevail on your tongue, how acid, bitter or sweet the wine is. Take a sip of air into your mouth to mix with the wine and feel wine aromas in your nose. Feel if they remained the same as you smelt them or if they changed. Swallow the wine. Think of the first impressions you had when you just took the wine into your mouth, how it felt while keeping it there and after swallowing. The aftertaste is the feelings of taste and aromas that remain in your mouth and nose after you have swallowed the wine. – Take notes. You can use a notepad to write down your impressions and give wine a mark. – Don’t drink more than required. If you are at a tasting with many samples you can spit the wine into a crachoir, a vase used at tastings to spit the wine to. Where shall I find a wine tasting? Whether you live in a wine producing region or not, in a city or in a small town it doesn’t matter. Nothing should stop you if you have a will to learn more about wine and your mind is set up for it. Wine tastings are very often held by wine distributors such as wine caves/wine boutiques, wine shops etc. You can take a look at a winery or a wine estate while travelling. It’s just another perspective to explore a region you are travelling about! 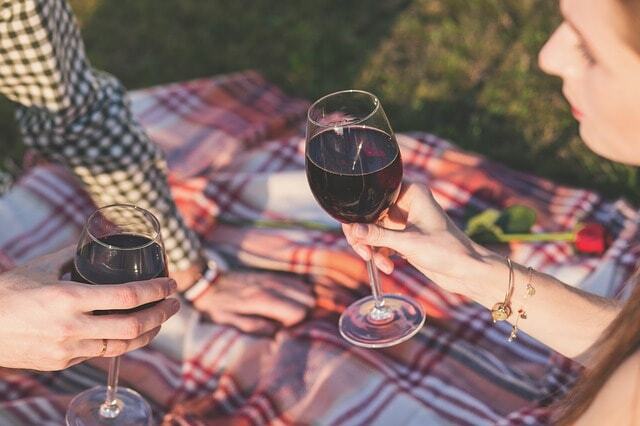 Find and book a wine tour that suits you the best and get your chance to meet a wine maker and to listen to their wine story. But if a travel is yet on your schedule you can always find some interesting events in your town- like our signature wine tastings in Moscow.